What Can TAA Do For You? As a TAA member, you have access to a host of benefits designed to maximize your authoring success. Listen to 250+ presentations on demand on topics such as writing, editing, contracts, royalties, taxes, copyright, time management, and more, presented by a variety of industry experts. Browse this growing list of downloadable templates, worksheets, checklists and samples gathered from experienced textbook and academic authors and industry professionals to assist you with your own writing. TAA offers two forms of grants to assist members and non-members with some of the expenses related to publishing their academic works and textbooks. Publication Grants provide reimbursement for eligible expenses directly related to bringing an academic book, textbook, or journal article to publication. Contract Review Grants reimburse eligible expenses for legal review when you have a contract offer for a textbook or academic monograph or other scholarly work that includes royalty arrangements. Browse this growing library of free ebooks, including Social Media 101: Tips for Academic Writers and Writing and Publishing Academic Journal Articles. Gain valuable advice and insight by tapping into the collective expertise of your fellow members with TAA's online Member Community and E-Lists. This survey of 403 textbook authors by TAA and digital book pioneer and industry expert June Jamrich Parsons gives insight into royalty rates for print and digital books. Learn what you need to know to avoid and manage copyright infringement claims that arise from the publication of your book, article, or media project. In this book, intellectual property attorney Stephen E. Gillen covers the unique rights clearance and permission issues related to writing scholarly works. Special pricing for TAA members. This updated and expanded third edition will empower you to undertake textbook development by guiding you through the nuts and bolts of the development process, and providing essential background information on the changing higher education publishing industry, as well as how to choose a publisher, write a textbook proposal, negotiate a publishing contract, and establish good author-publisher relations. In this step-by-step guide by Stephen Gillen, a Partner at Wood Herron & Evans, you will learn the key provisions of a typical textbook contract and how to determine what's important to you so that you can enter into the contract negotiation process better informed. Get the "typical", "better" and "better still" options you can consider when making decisions about what to negotiate. Members receive special rates. Locate industry professionals, such as editors, literary agents and attorneys specializing in textbook and academic writing. Discounts are offered by some providers. 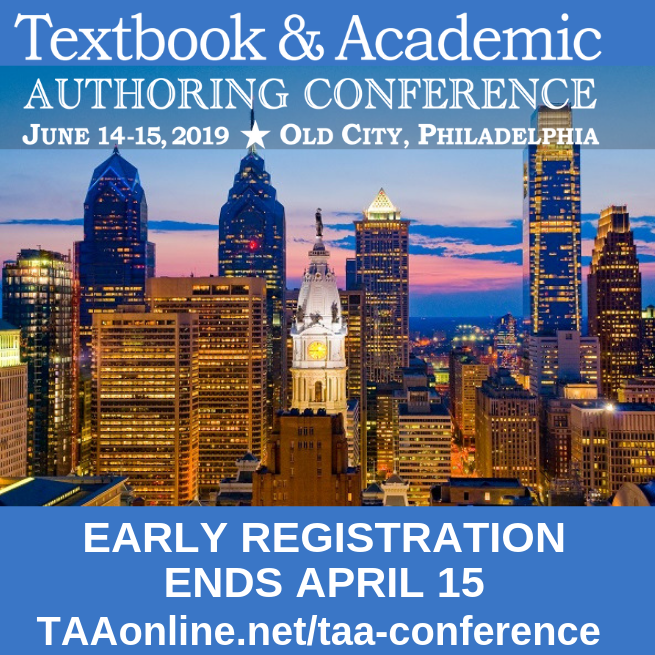 Stay connected to the textbook and academic authoring industry and gain inspiration and insight from articles and member profiles with TAA's The Academic Author print newsletter and eNewsletter. Expand your authoring knowledge with access to hundreds of how-to articles, Q&As, book reviews and other educational resources on the TAA Blog, News & How-tos. Connect with your peers and industry experts, discover new ideas and practical solutions, and learn the latest industry developments at TAA’s annual conferences. 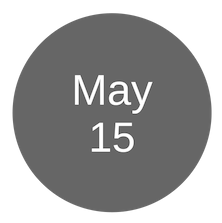 Members receive discounted registration.